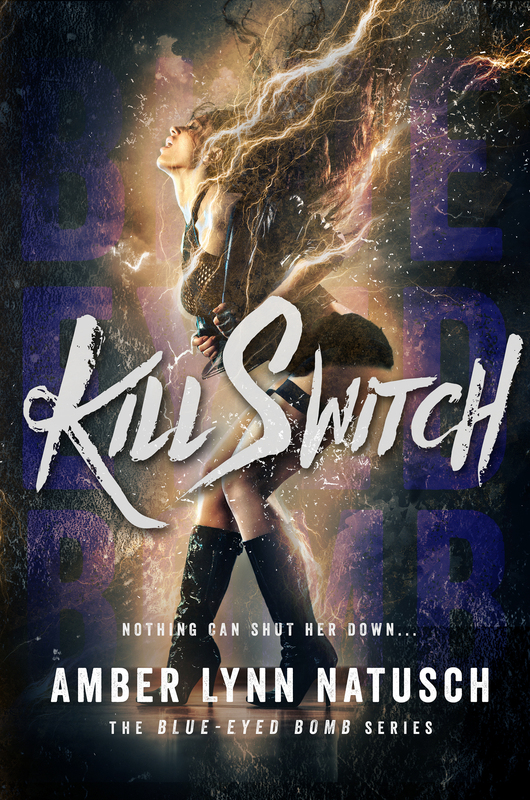 Home / Blog / News - Cover Reveal / Kill Switch Cover Reveal! Next ArticleKILL SWITCH IS LIVE!!!!! 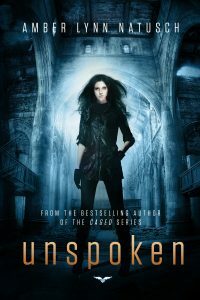 Check out this excerpt!